CUJF serves the local community in a variety of ways. Volunteers supported by CUJF staff are the primary mechanism for providing programs and services to involve, enrich, and benefit the local Jewish community. 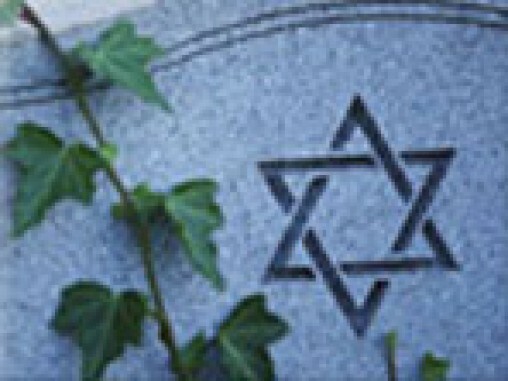 The Chevra Kadisha, the local Jewish burial society, provides preparation of the dead for traditional Jewish burial, education about Jewish death and mourning practices, and respectful, low-cost burial for the indigent. 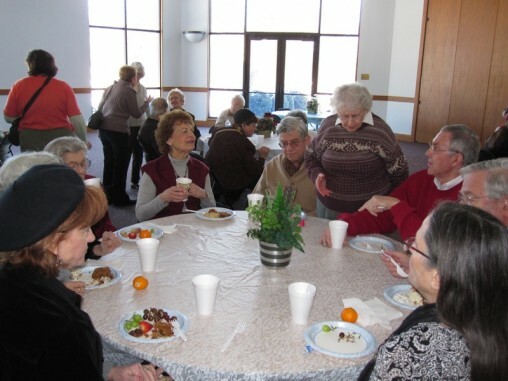 For more about Chevra Kadisha services and contact information, click on the link below. The Human Services Committee attempts to address the diverse human needs of our community with insight and compassion. In addition to assessment and referral to appropriate social services,we provide assistance with food, housing, childcare, transportation and medical care through limited emergency loans and direct third party payments. 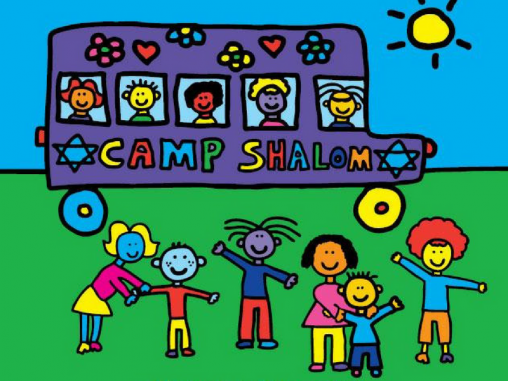 The Human Services Committee works with Sinai Temple to coordinate camp scholarship funds and to maximize the number of children served. 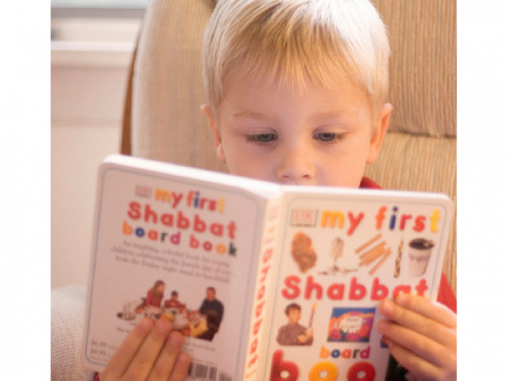 Families with children 6 months through 8 years of age receive free Jewish children’s books through this program of the Harold Grinspoon Foundation. PJ Library is made possible through partnerships with philanthropists and local Jewish organizations, like CUJF. 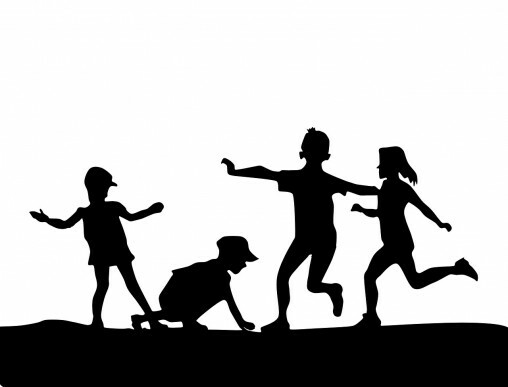 In CU, we have served 128 children to date. PJ Library welcomes all Jewish families, regardless of background or observance. 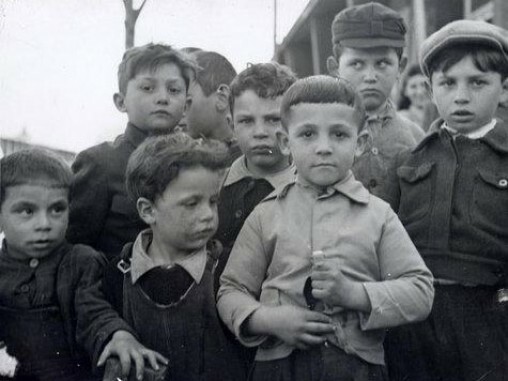 The New Americans committee provides assistance with immigration documents, education materials to study English, and financial assistance to Jewish immigrants to the CU area. Funded by a community development grant from the Jewish Federation of North America, this is a collaboration between Sinai Temple Religious School and CUJF. Events this year included: Pop Up Playdate, Winter Swim Party, and CU Jews at Scovill Zoo. 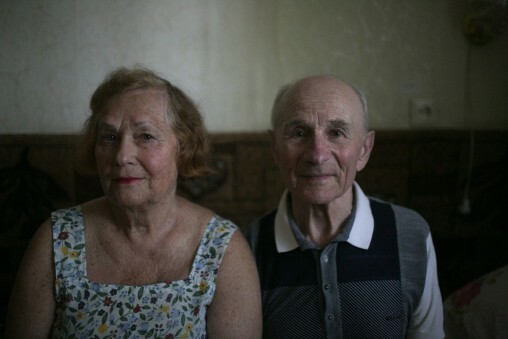 CUJF hosts events for the whole community, such as a Jewish film festival, and collaborates with other organizations to sponsor celebrations, such as Israeli Independence Day. 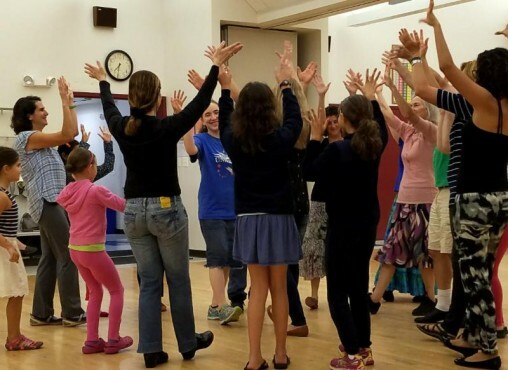 Folk dancing, movie nights, and other types of events appeal to groups based on interests.